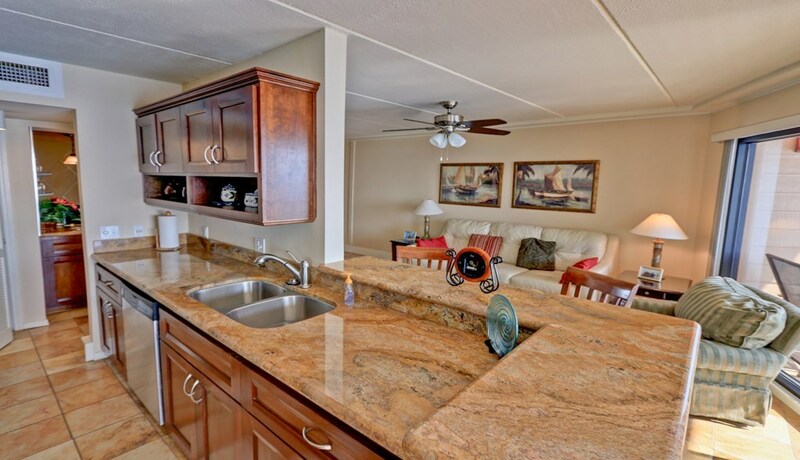 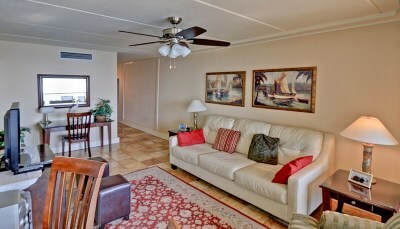 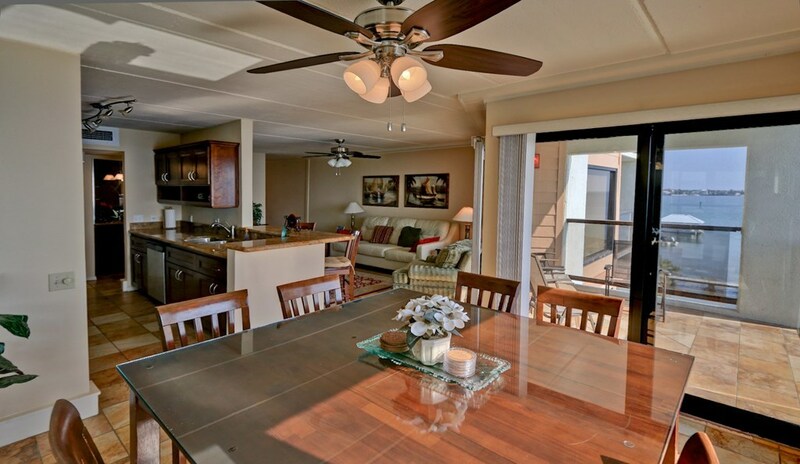 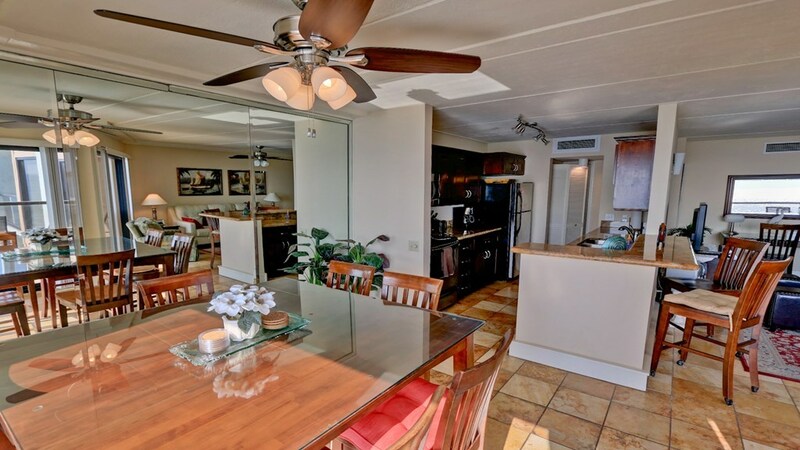 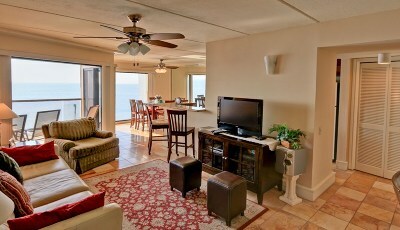 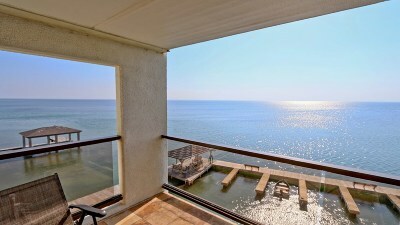 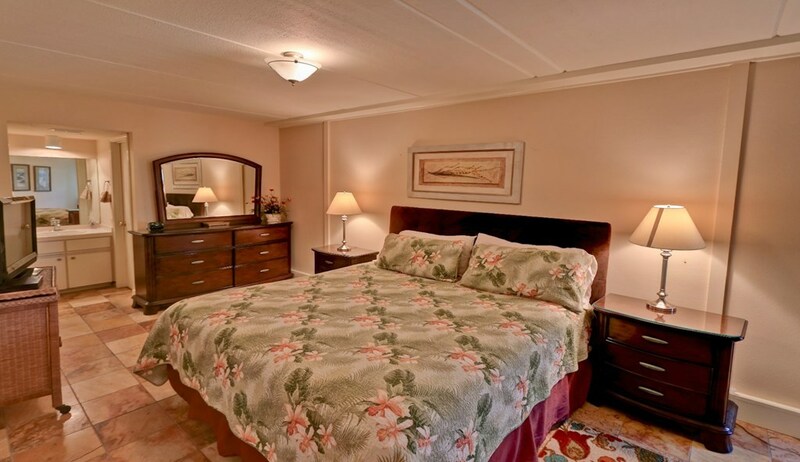 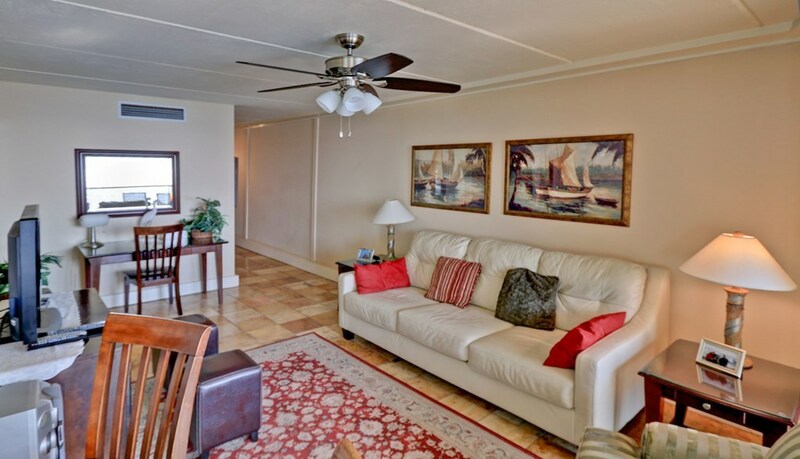 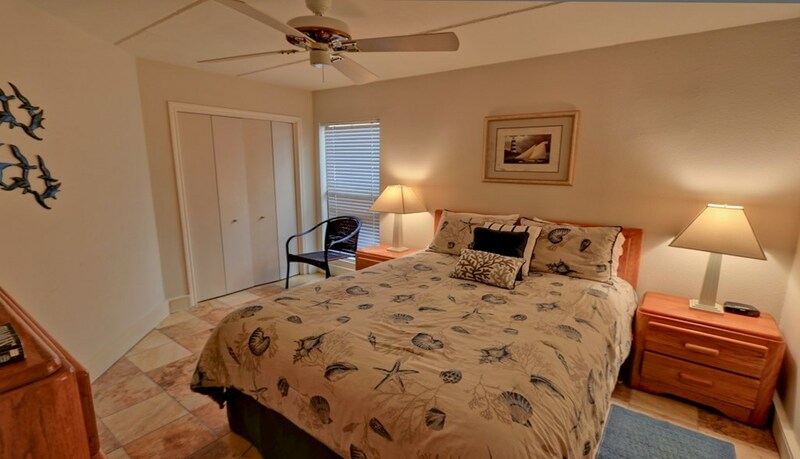 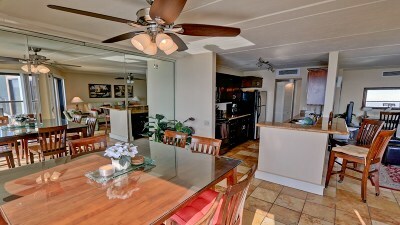 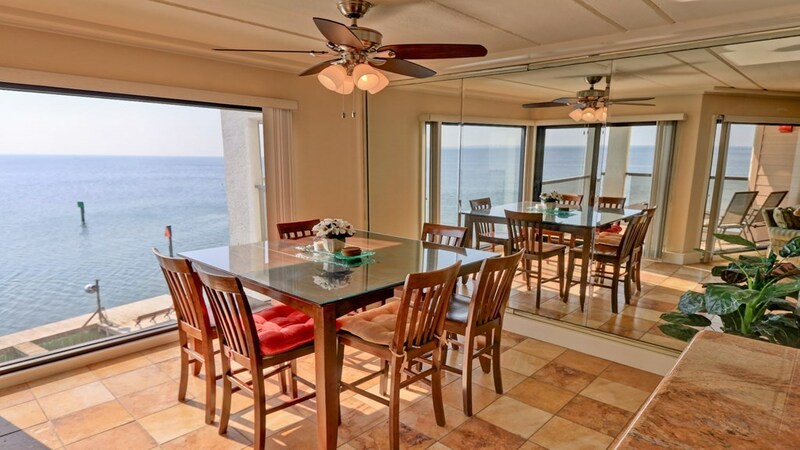 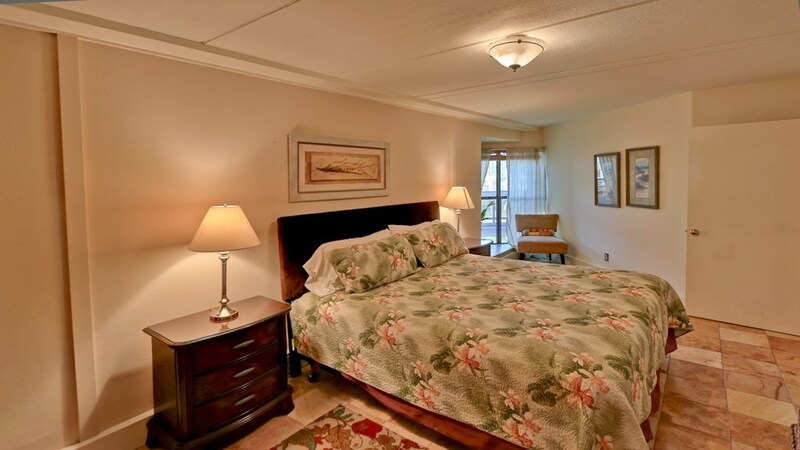 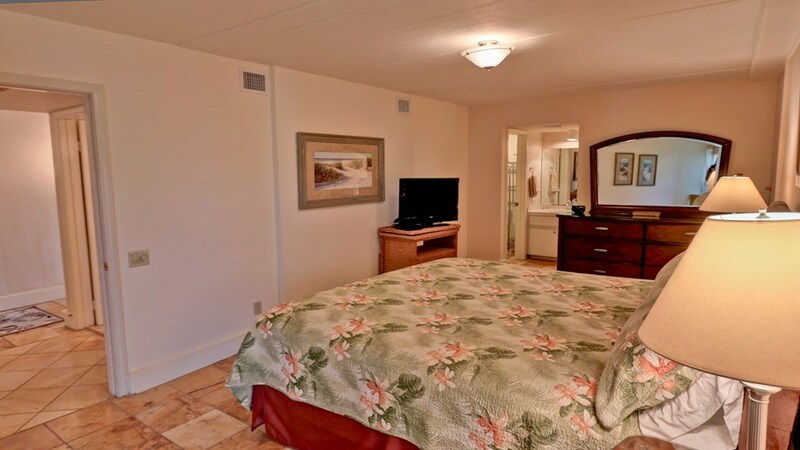 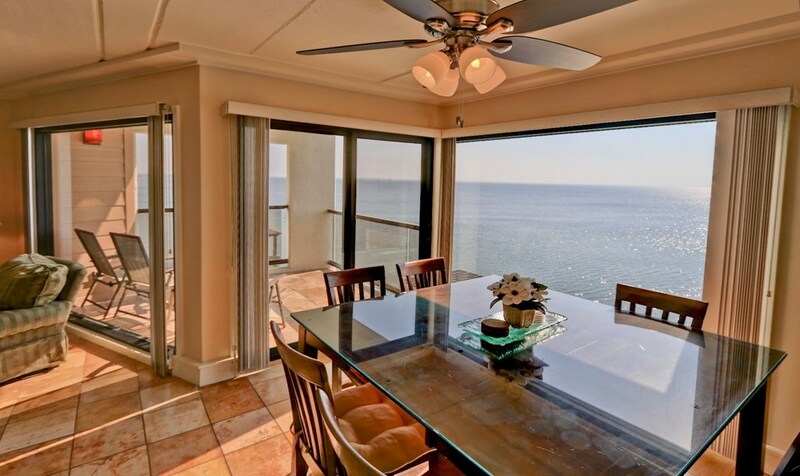 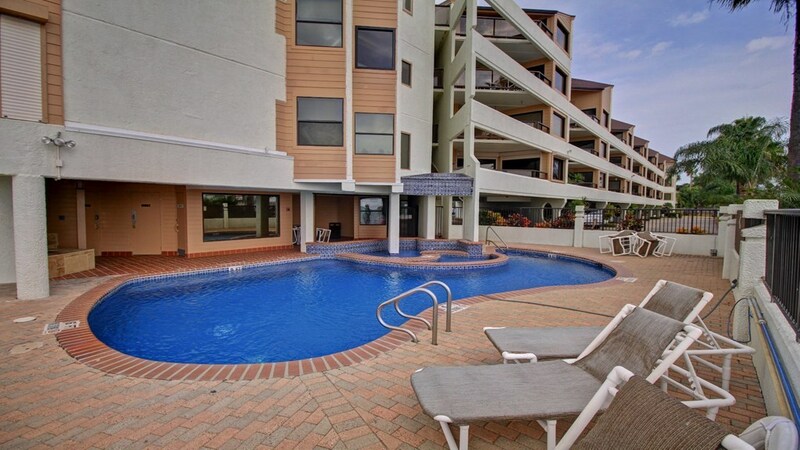 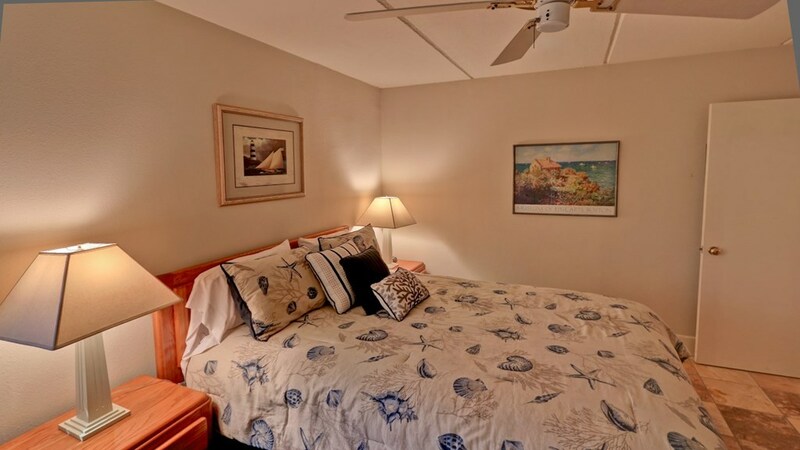 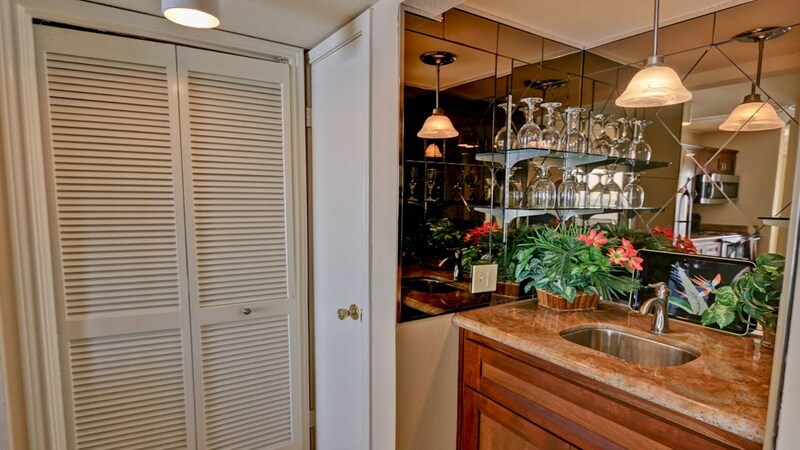 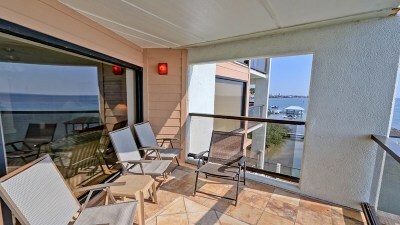 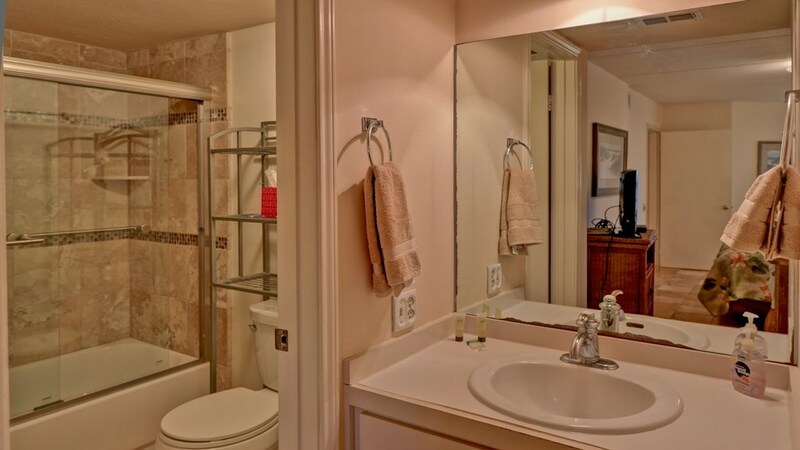 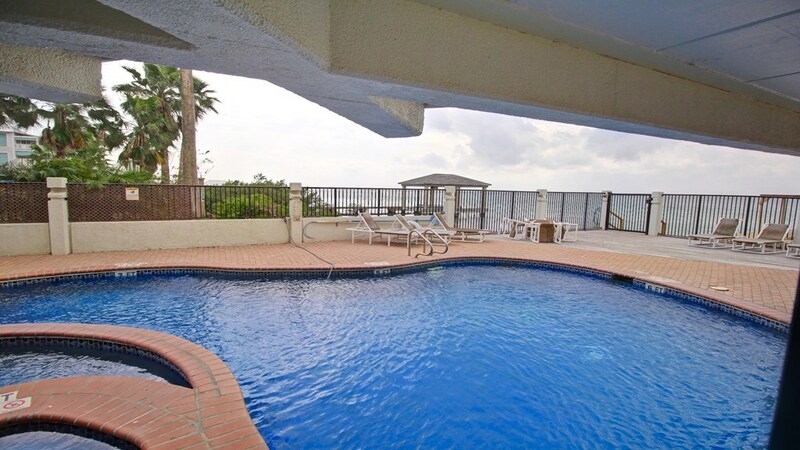 Beautifully remodeled bay front condo at Tierra Encantada. 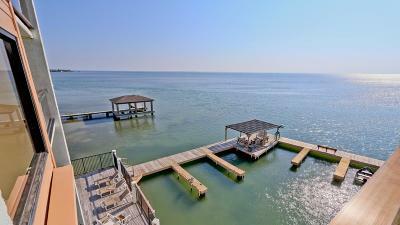 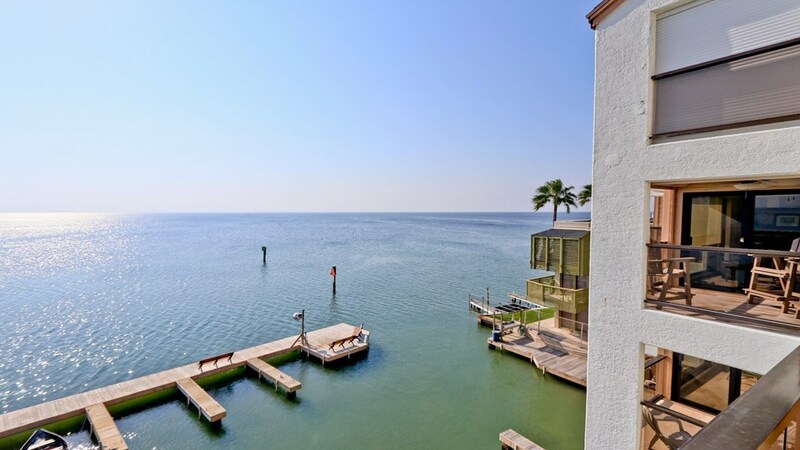 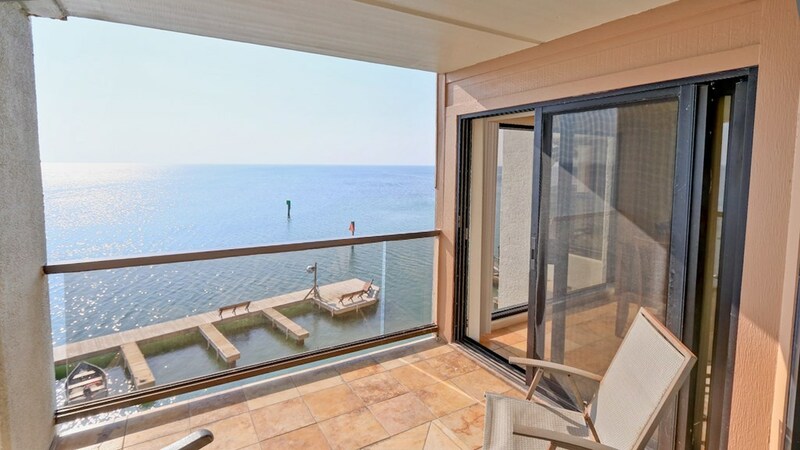 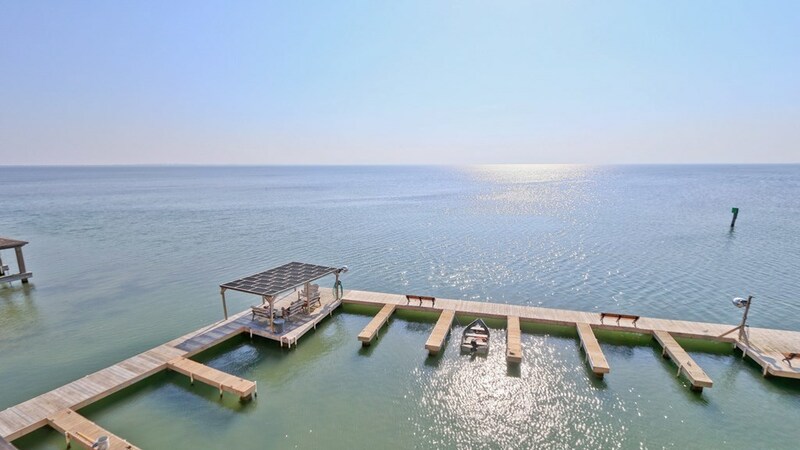 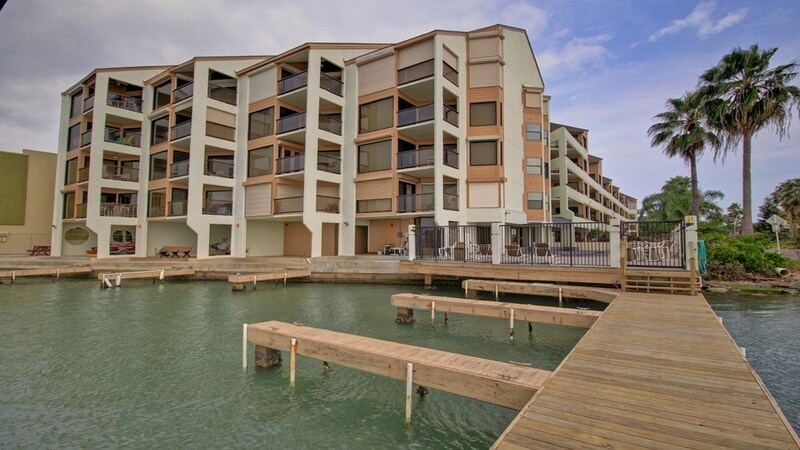 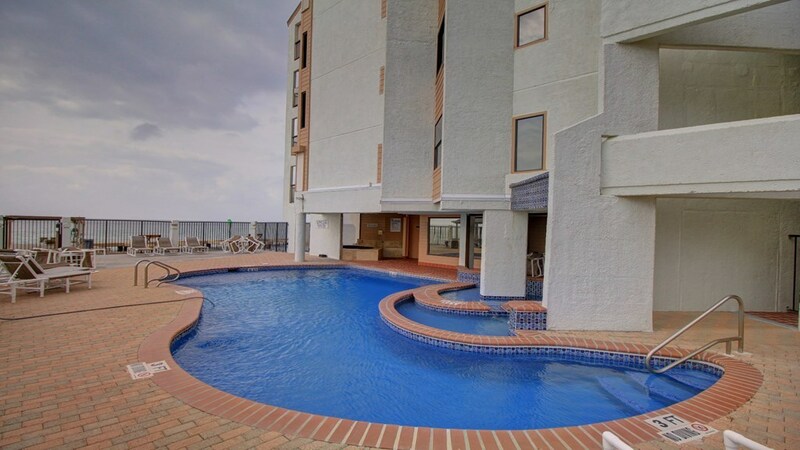 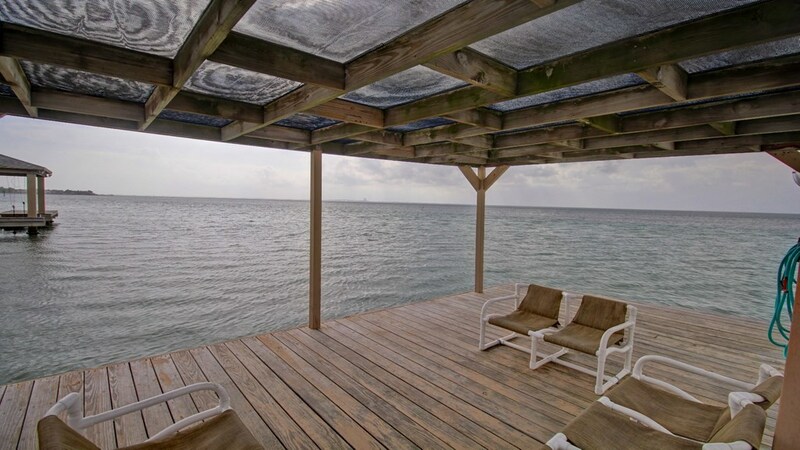 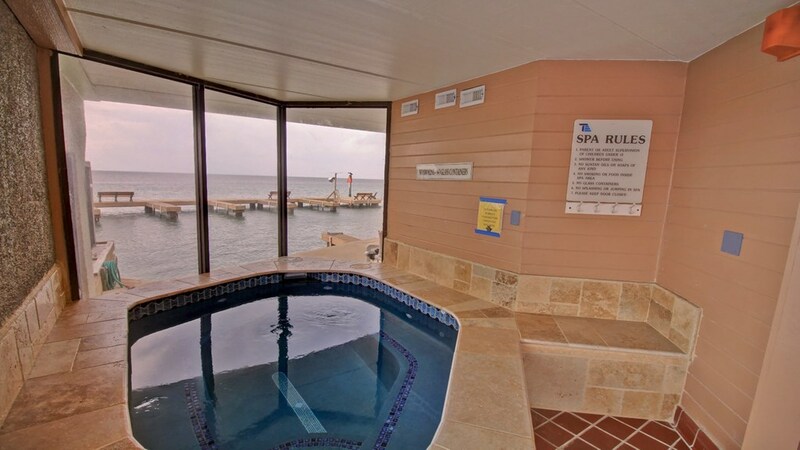 This unit offers 1196 square feet of living space, two bedrooms, two baths, and incredible views of the Laguna Madre bay. 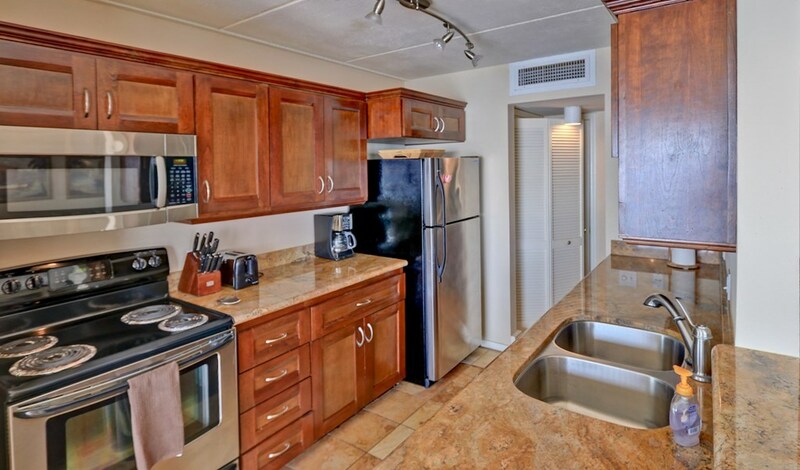 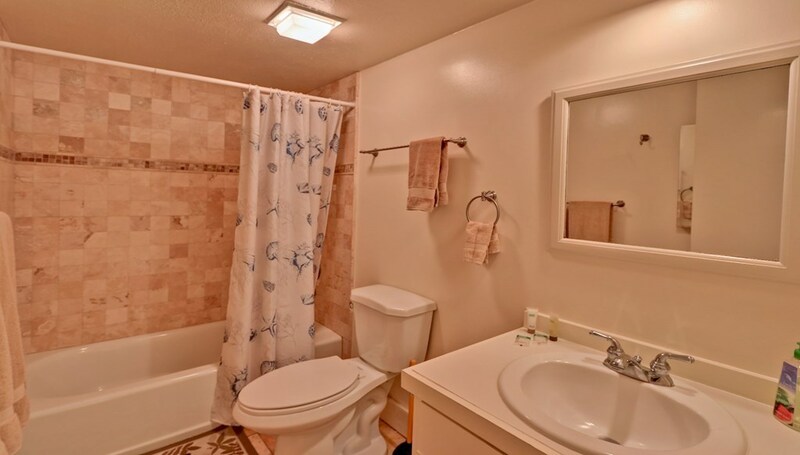 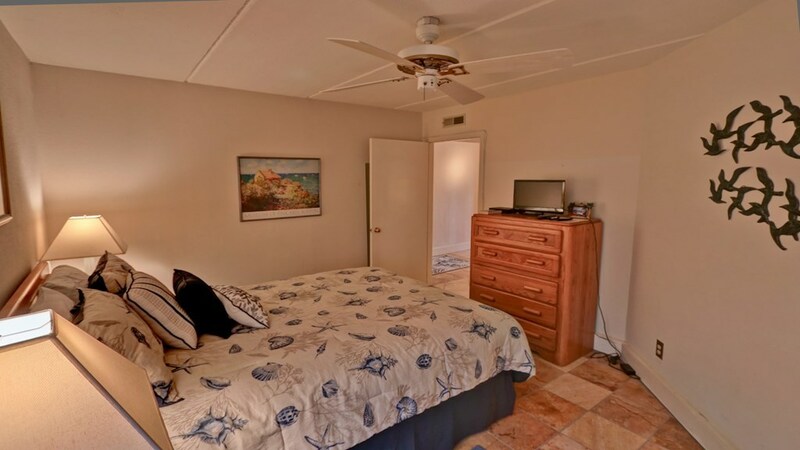 Tiled floors throughout, granite counters, stainless appliances, and custom cabinets in the kitchen.......and it comes fully furnished and decorated for your convenience. 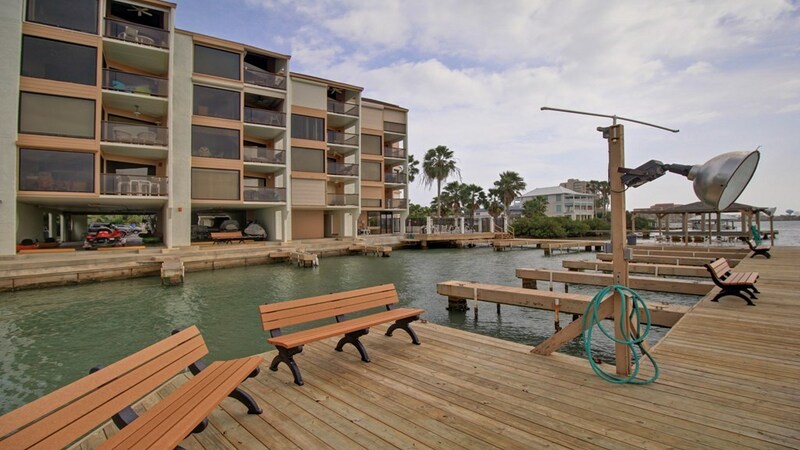 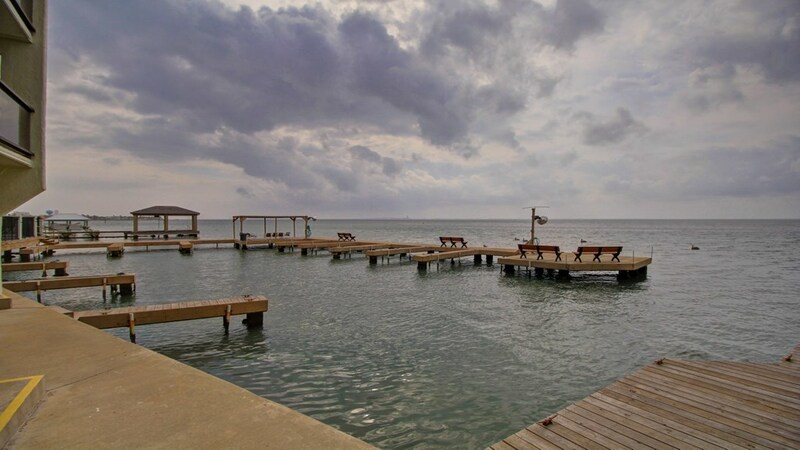 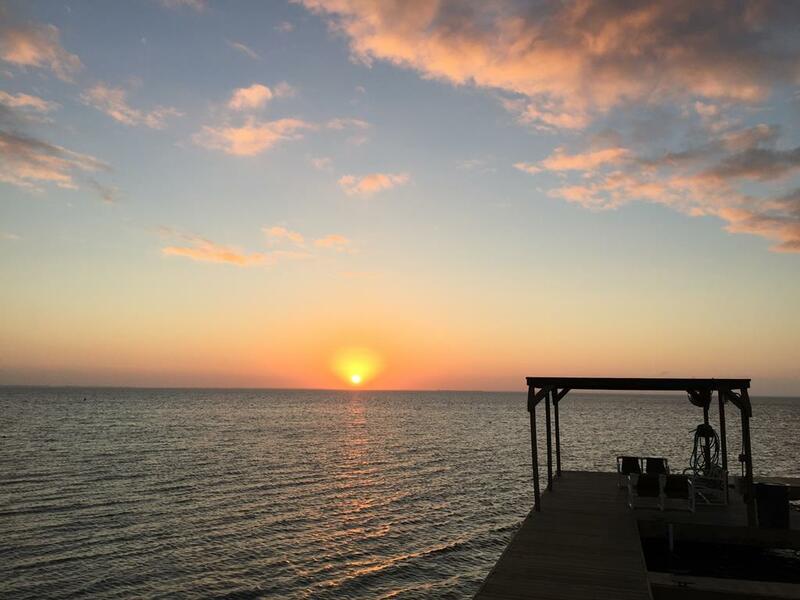 Tierra Encantada offers great amenities such as boat slips, fishing pier, fish cleaning station, storage for bikes, windsurfing equipment, paddle boards, and kayaks, pool and spa. 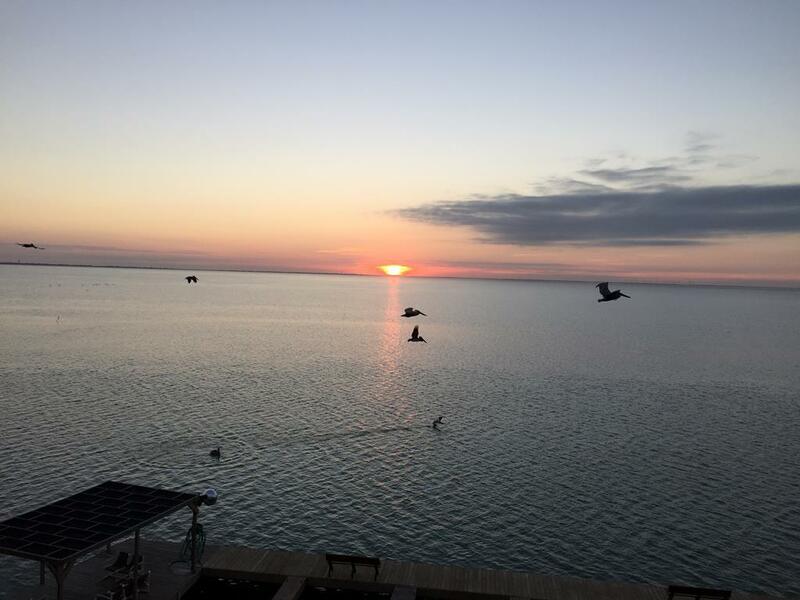 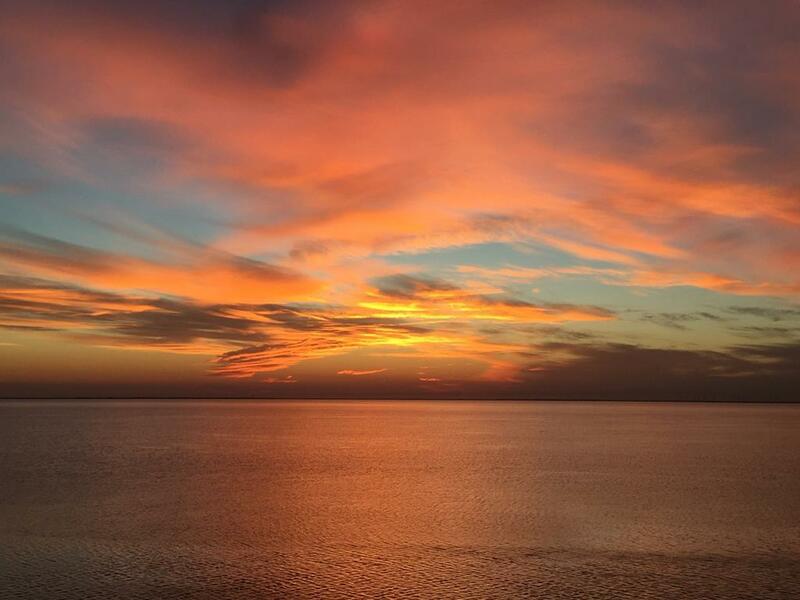 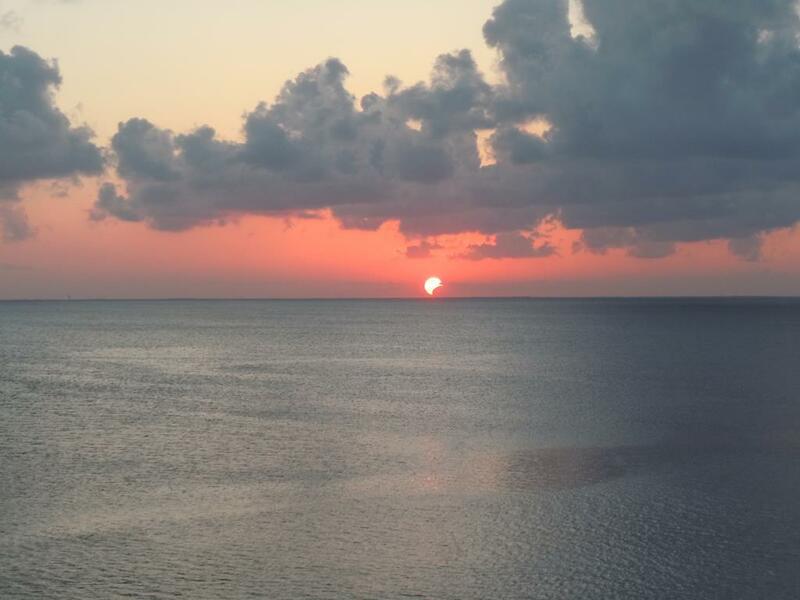 Have a front row view of gorgeous sunsets on the bay.